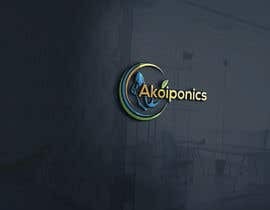 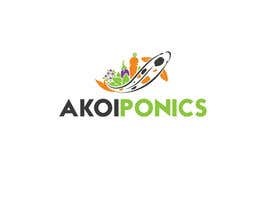 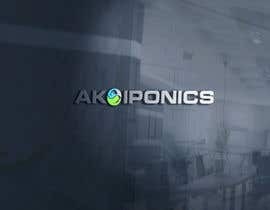 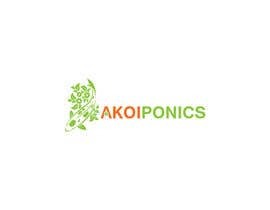 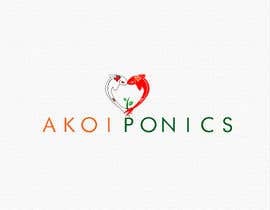 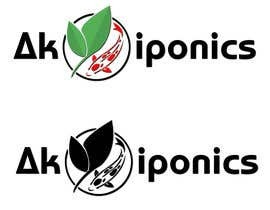 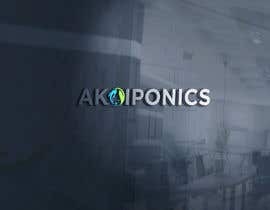 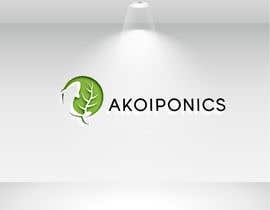 Akoiponics is an aquaponics farm that grows vegetables and flowers using only fish waste as the fertilizer. 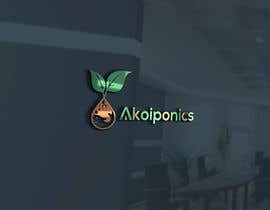 Completely organic and using 90% less water than standard farming. 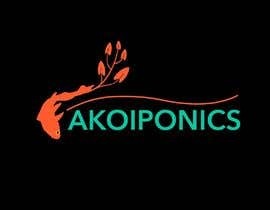 Looking for a logo that reflects our Koi fish and our plants. 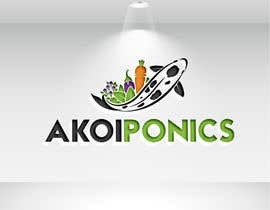 please check #352 #353 thank you. #136 #145 #177 #178 #179 #180 , Please check my entry, Thanks. 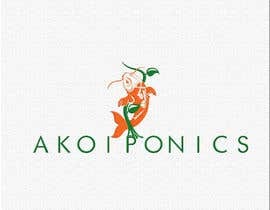 would really like to see a koi fish in the logo. 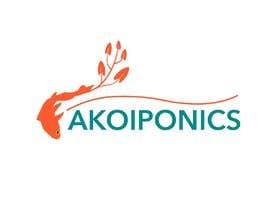 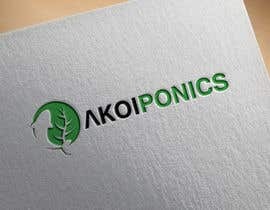 Possibly making the "A" in Akoiponics a koi fish.